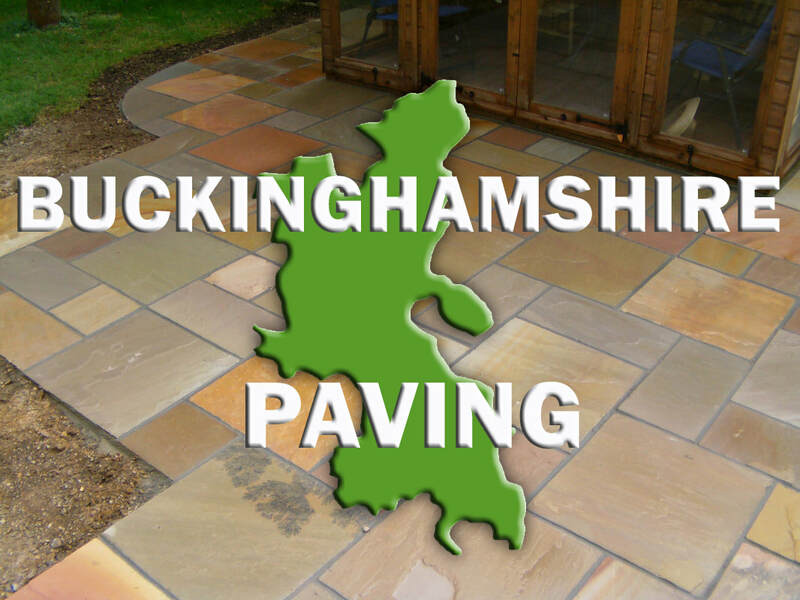 Buckinghamshire Landscape Gardeners - The local landscape gardener of Buckinghamshire and the Chilterns. Buckinghamshire Landscape Gardeners have been creating beautiful gardens for 10 years. 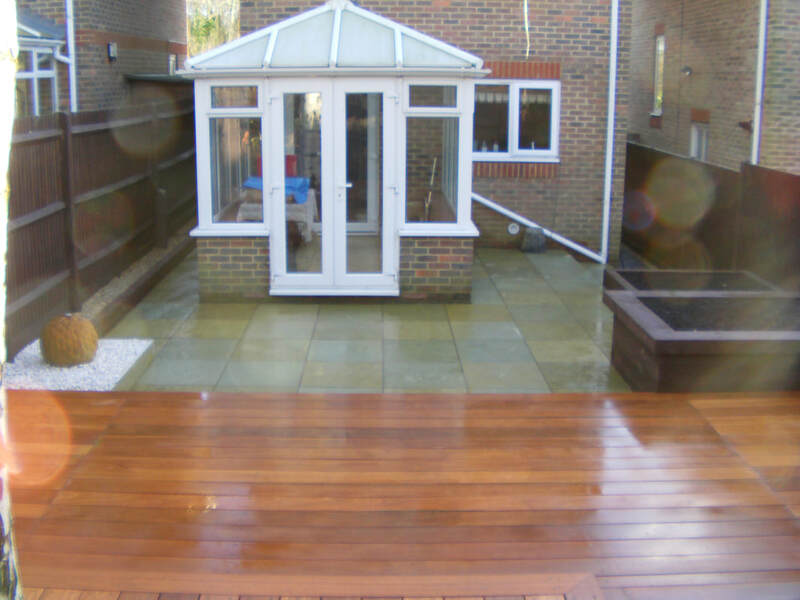 Our work ranges from garden design to landscape building, patios, driveways, maintenance and garden makeovers. We carry out a varying scale of landscaping work from small fence replacements to larger commercial landscaping. Our landscape architect qualified director means we have the knowledge and capabilities to be the complete design and build landscape package. 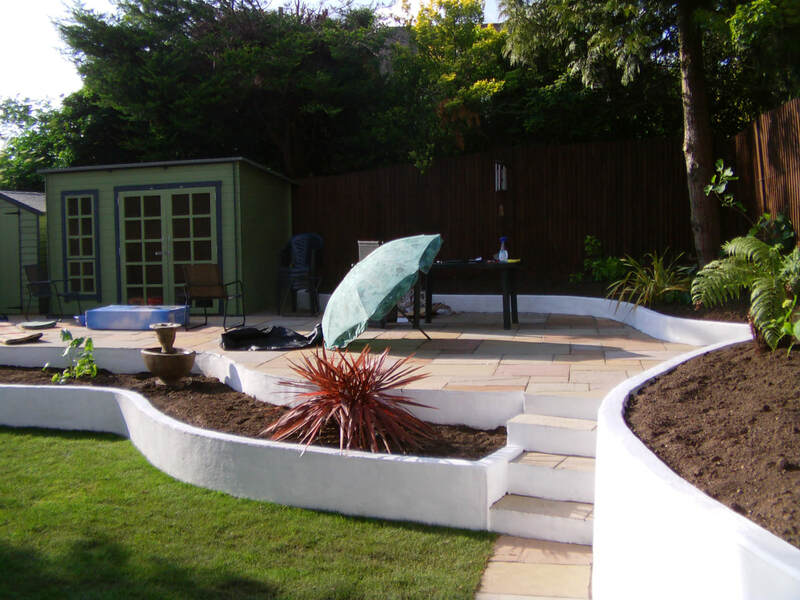 Our efficient team are able to work alongside other contractors or implement the requirements of detailed design briefs including garden design drawings and details. We are also a design friendly landscaper and can add suggestions and ideas to clients as we work through your landscaping project. When we work for you we do not need any particular facilities or access to your home as we have all toilet, electric and welfare facilities in transit. 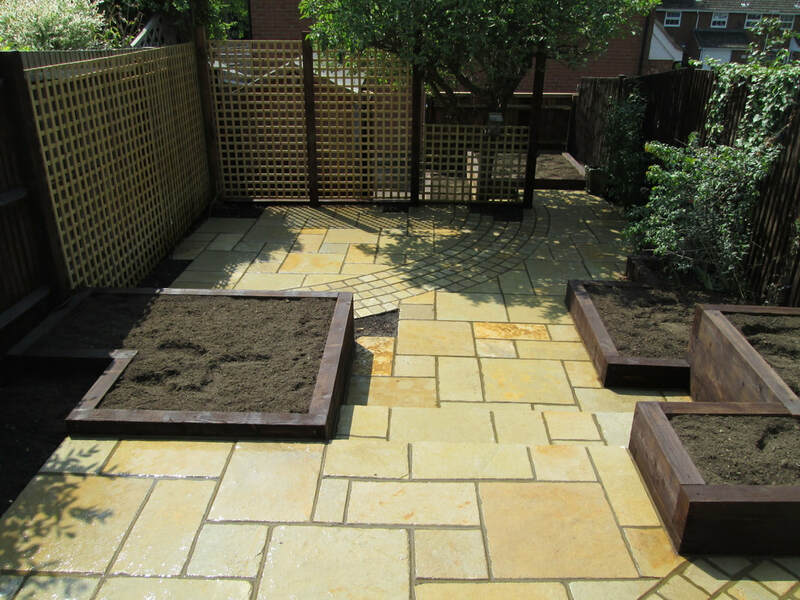 The cornerstone of our success as a landscape company is our attention to detail and highly skilled landscape team. We take the opportunity to make every small detail a show piece which we take pride in broadcasting on social media using a series of videos and imagery. 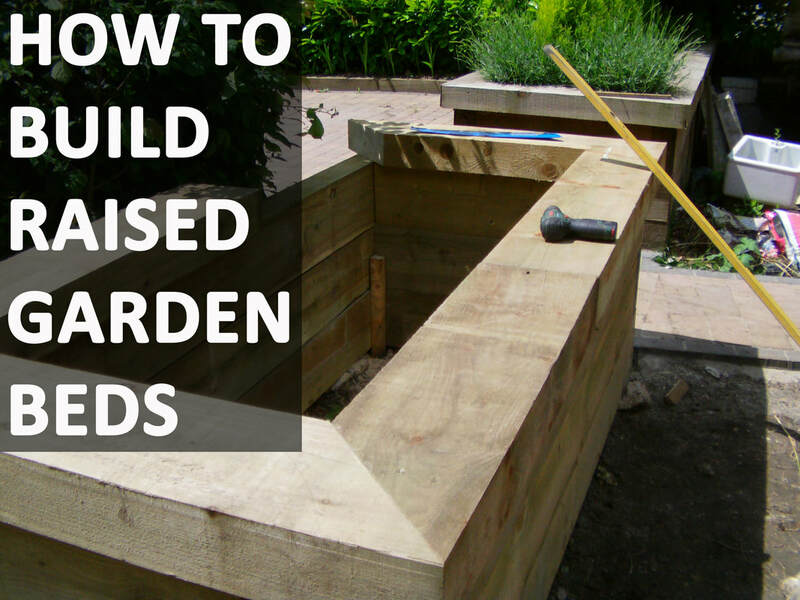 This means your garden will be become our latest jewel! We now produce fully edited videos of our landscaping projects which you are to keep and share with your family and friends forever. These can be accessed via our blog. 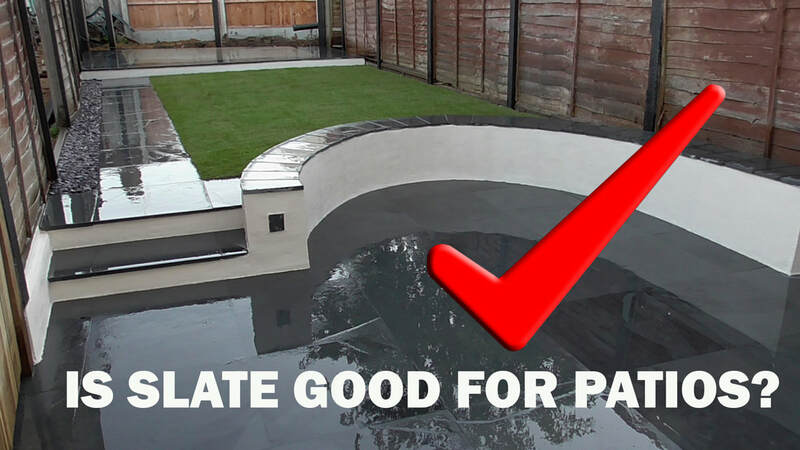 Managing Director Paul is a fully qualified Landscape Architect BA (Hons) Dip, Bricklayer and will personally build and manage your landscaping project. This means you have complete assurance you are in the best hands to realise every aspiration of your properties potential. Our company is based in Amersham, Buckinghamshire and serve most of the Chiltern range and Home Counties including the local towns of High Wycombe and Aylesbury. Please check out our blog page for more recent projects, articles and videos. Please see below a video compilation of some of our latest landscaping projects.